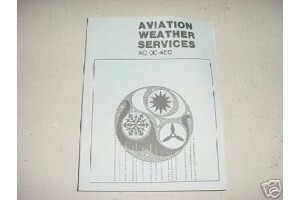 Aviation Weather Services Manual. 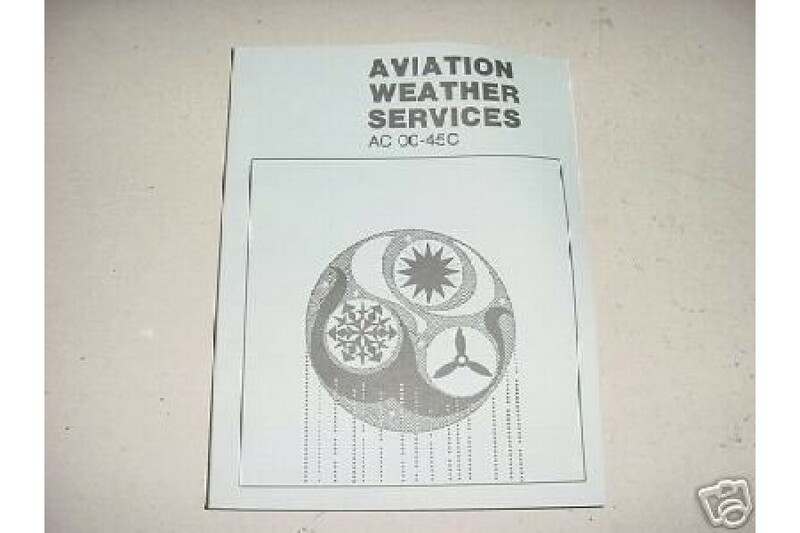 It is FAA AC 00-45C manual (revised in 1985). It is in very good condition, NEW.